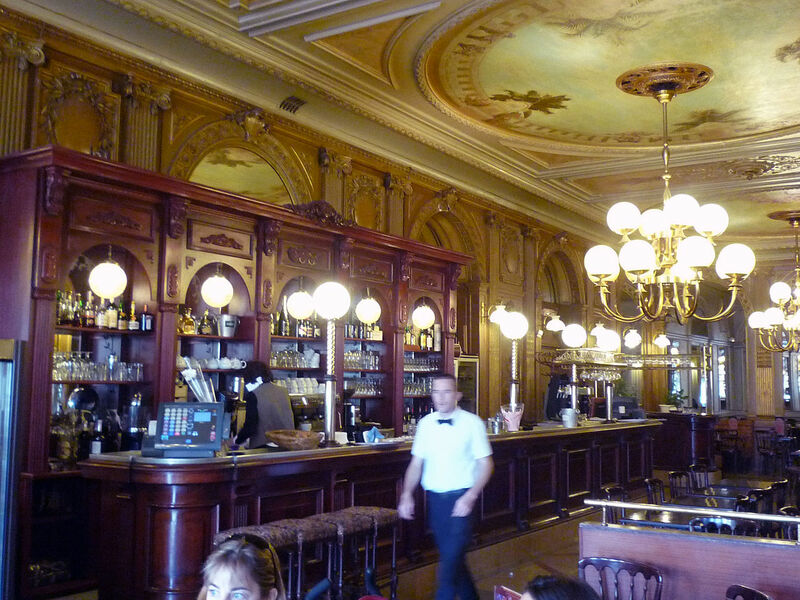 The Café de la Paix ? 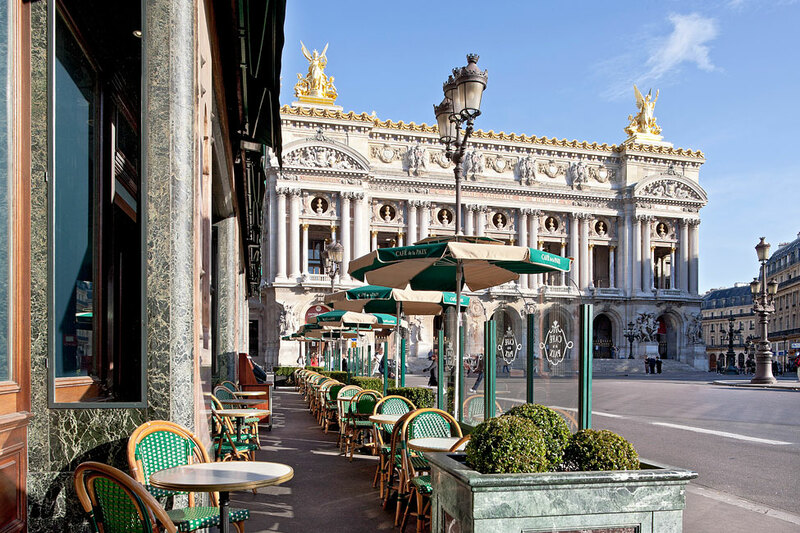 A Window Overlooking the Palais Garnier ? 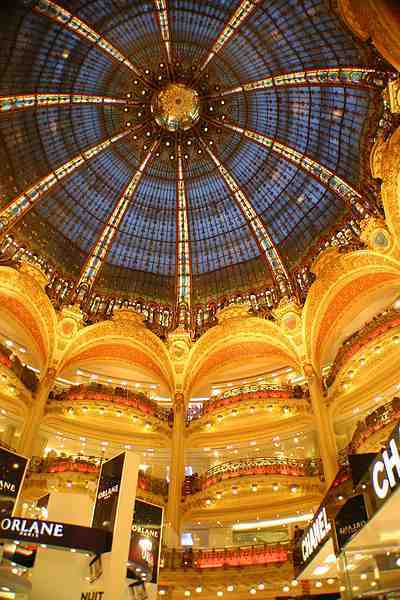 Le Printemps and Galeries Lafayette in Paris ? 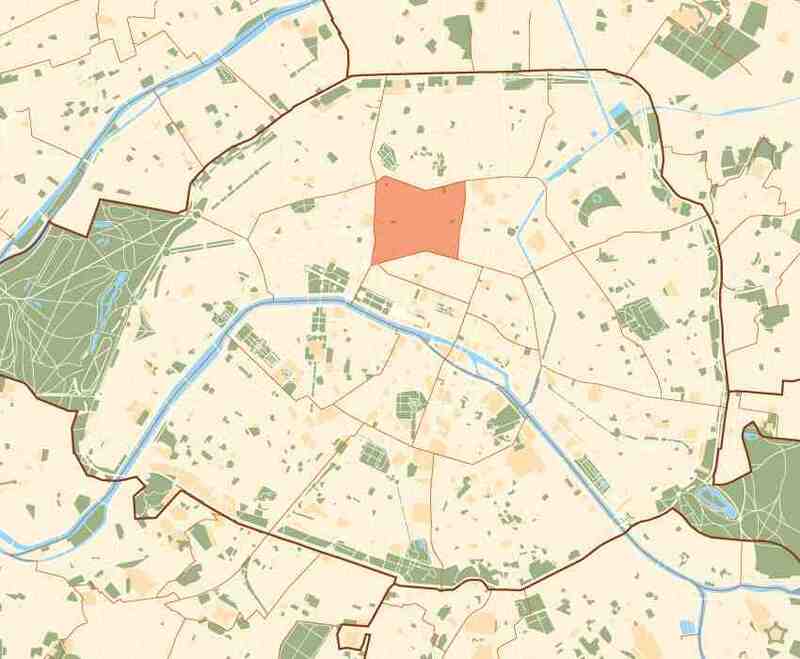 Budget hotels Paris 09, 9th arrondissement, 9th district ?